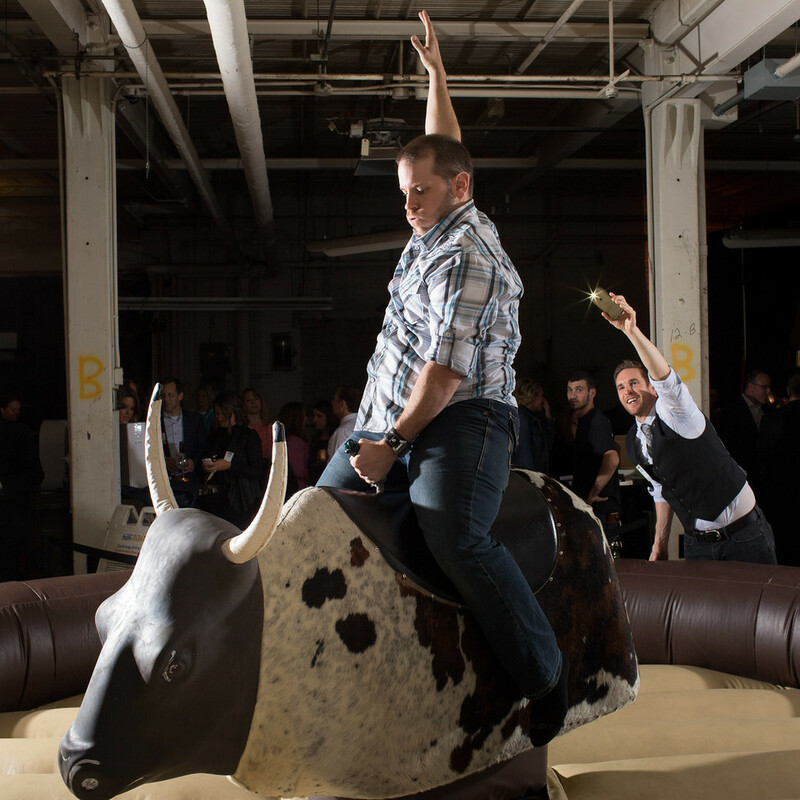 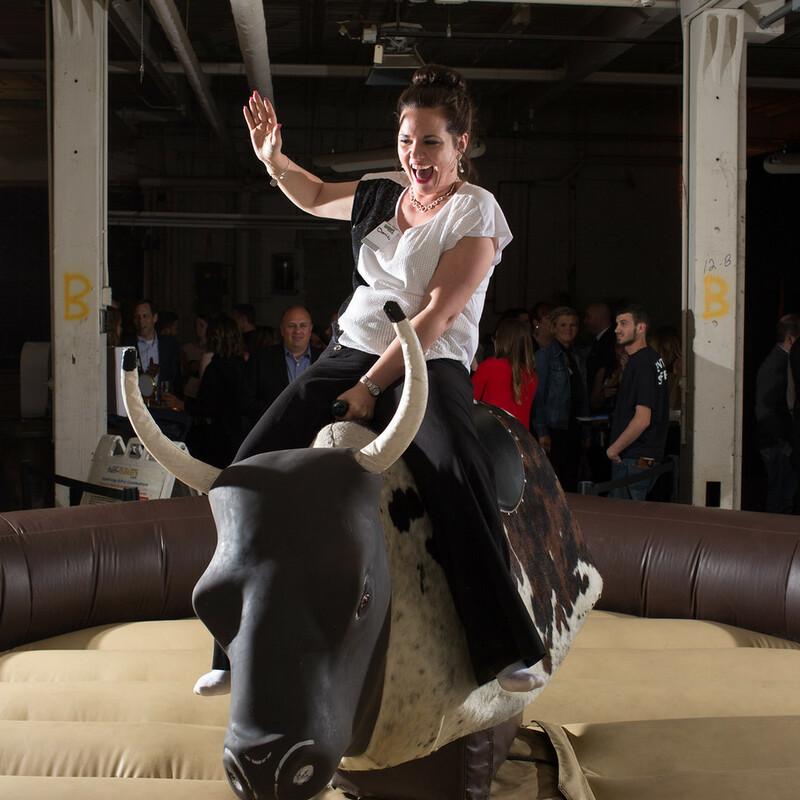 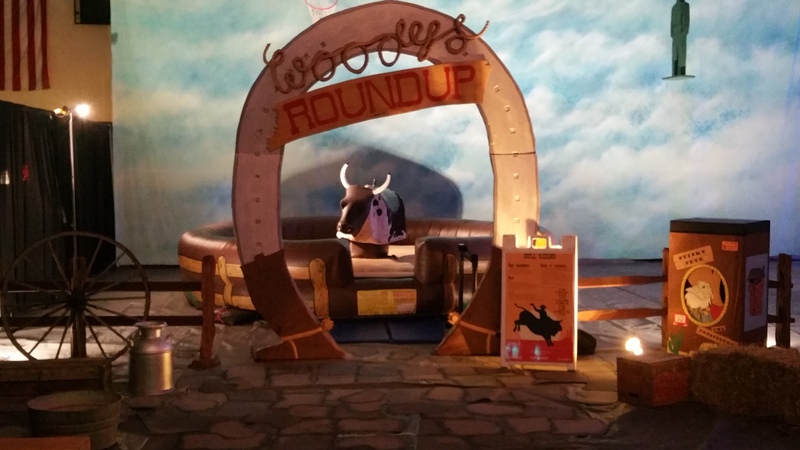 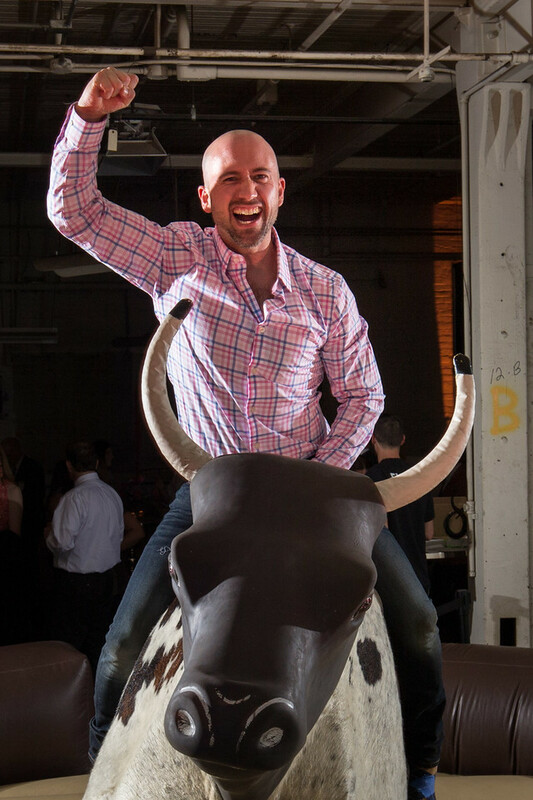 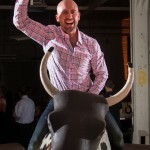 Rent this realistic mechanical bull which is sure to bring loads of excitement to your event! 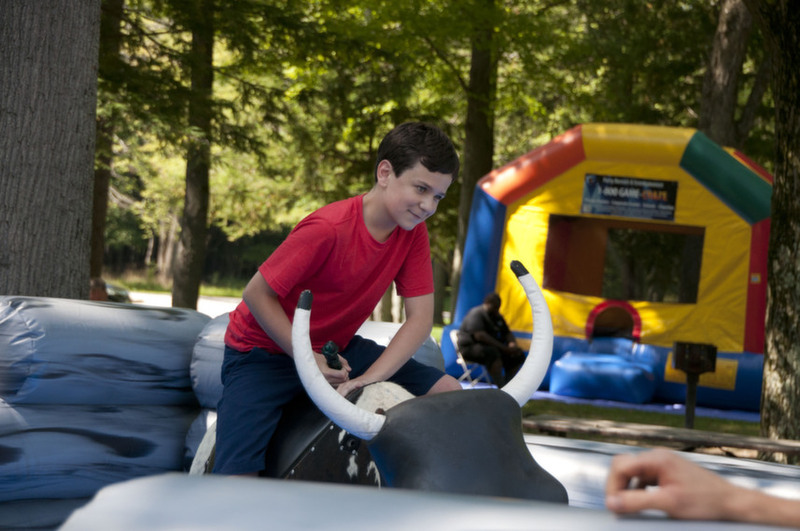 Our mechanical bull rentals are engineered with the most current safety innovations available in the industry today, including a padded inflatable arena, auto stop bull, and a variety of preset speeds to accommodate both beginner and expert riders. Game Craze provides the safest and best mechanical bull rentals in Akron, Canton, Cleveland and Youngstown Ohio and in the states of Pennsylvania, Michigan, and West Virginia. 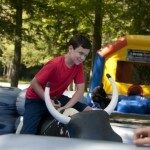 Our mechanical bull rentals can be used both indoors and outside. 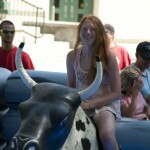 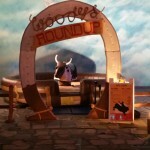 Riders must sign release prior to riding, minors must have a parent or guardian signature, bull waiver to download waiver. 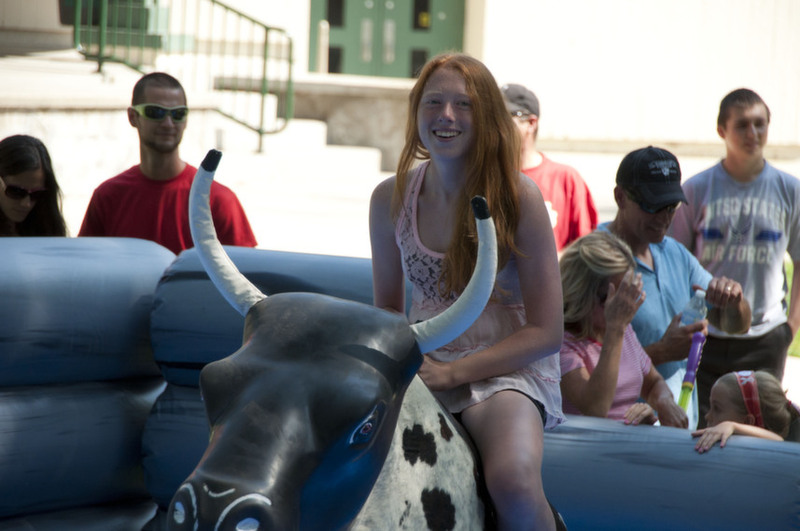 Riders must be a minimum height of 42″ and weigh less than 300lbs. 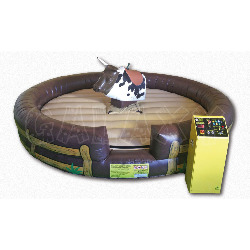 Features inflatable base, Sofolex soft foam safety head, automatic stop system, dual LED time clock, and per-programed rides from beginners to professionals. 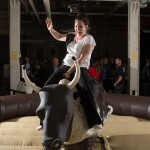 Requires shore power or a minimum 11000w generator dedicated to the bull.